Providing expert help with your Australian visa needs. Study, Live and Work in Australia! 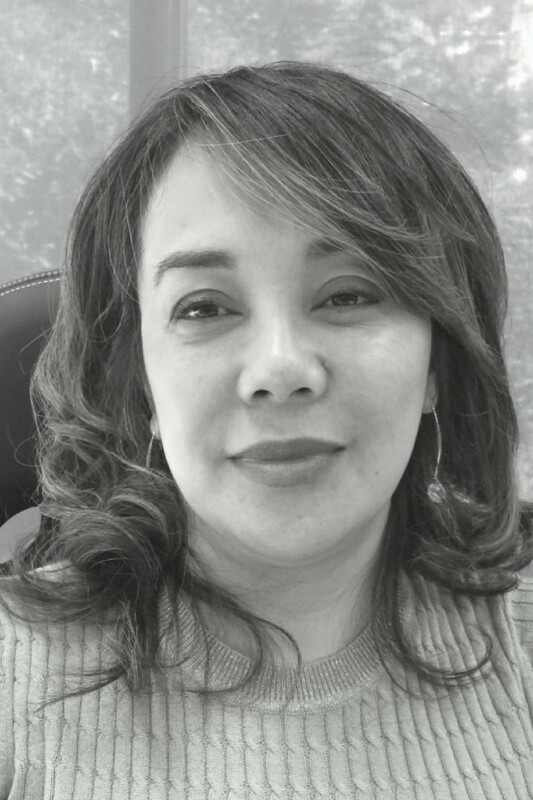 Ms Corazon Jasa, our Principal Migration Agent is a former officer of the Department of Immigration and Citizenship (DIAC), with over 20 years of solid experience in the various visa categories, including Student Visa, Visitor visa, Business visa, Partner visa, Citizenship, Compliance and Review. 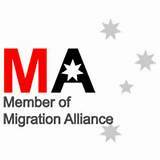 Corazon has completed a Graduate Certificate in Migration Law and Practice from the Australian National University. Our visa got refused last year then a friend recommended CJ Migration, we got an appointment asap then explained our situation then right then & there they filed our case to the Tribunal & with their skills, competence and experience in the industry & with proper documentation, we were granted the visa.They were always available & prompt in answering my queries. Thanks to Cora and Arnel for their great service. There are times I keep on asking the same question but they never get tired on answering them, Im a fussy customer but they were able to meet my standards. I highly recommend CJ migration, great service at reasonable price. Corazon and Arnel are wonderful to deal with, the advice they provided was perfect and the result was exactly what I hoped for. Many thanks from Steve and Katherine. My visa has just been granted yesterday and I am so happy for the result. I am so thankful to Ms. Corazon and her lovely team who accompanied me throughout the whole process. CJMigration gave me professional advice and gave me hope that I can still stay here in Australia.... read moreMy visa has just been granted yesterday and I am so happy for the result. I am so thankful to Ms. Corazon and her lovely team who accompanied me throughout the whole process. CJMigration gave me professional advice and gave me hope that I can still stay here in Australia. I highly recommend them to everyone who is having trouble with their visa. CJMigration have been super helpful with the management of my partner visa application. Highly recommend their service! I have known Ma'am Corazon since 2015, I consulted about 190 visa but was not able to pay for the expenses, that was I didn't push through. I have lost in contact with her for almost two years. But when I reconnected with her last Sept 2017 and asked about... read moreI have known Ma'am Corazon since 2015, I consulted about 190 visa but was not able to pay for the expenses, that was I didn't push through. I have lost in contact with her for almost two years. But when I reconnected with her last Sept 2017 and asked about applying for a partner visa, she was very happy to help despite the fact that I didn't push through with my previous plan. She had been very helpful in providing us the information about the Partner visa application, and was very approachable from lodging the visa, changing BVA to BVE, and now, after almost a year of waiting, I got my 820 visa approved. All because of her help. She is indeed a gem to everyone Filipino who wish to stay here in Australia. Her price is reasonable and she makes sure she makes it easy for you. I would always be grateful for her help. Now, I will be applying for my 801 visa next year. And will still wish to be looked after by her. A huge thank you to Ms Corazon and her wonderful team. I am absolutely greatful and happy with their service, everyone were incredibly professional and courteous. They provided a very clear and honest advice and were very prompt with answering all my queries. I would strongly recommend CJ migration to anyone! Thank you to cjmigration for helping me come to Australia. Service was very prompt and Ms Corazon was courteous, patient and quick to answer questions. Very efficient and professional. I felt at ease having them organize my paperwork. They are very detail-oriented and precise in their work which was very very helpful. Beyong grateful and blessed that i've found thru online CJ migration and trusted my Tribunal review to Ms. Corazon. I am so pleased with the service rendered by Ms. Corazon and the team. I got my successful review quite fast! Well done guys and thank you for the help! CJ Migration offers the highest standard of service. They are excellent at what they do, no matter how complicated your case is. They communicate with their clients in a timely manner, gives you updates with your requirements and they will make sure that you will get the best service possible.... read moreCJ Migration offers the highest standard of service. They are excellent at what they do, no matter how complicated your case is. They communicate with their clients in a timely manner, gives you updates with your requirements and they will make sure that you will get the best service possible. Thank you Ms Corazon ! My wife and i are extremely grateful for all you have done for us. We highly recommend CJMigration, excellent service with a smile and extremely professional through the entire process to PR. Using CJMigration was by far the best decision iv'e ever made. I would like to thank you mam Cora and whole team of Cjmigration Australia for all the advice and knowledge you thought us. For helping me through my journey I’m so thankful I found the right agent.Words are not enough to express how grateful I am for the help... read moreI would like to thank you mam Cora and whole team of Cjmigration Australia for all the advice and knowledge you thought us. For helping me through my journey I’m so thankful I found the right agent.Words are not enough to express how grateful I am for the help you gave us. Great quality service excellent knowledge. I am very happy and satisfied with CJ Millenium and I really appreciate Tita Cora’s help and support. I will definitely recommend your service to my friends and relatives who want to come in Australia. I wish you all the best and thank you again for your help.